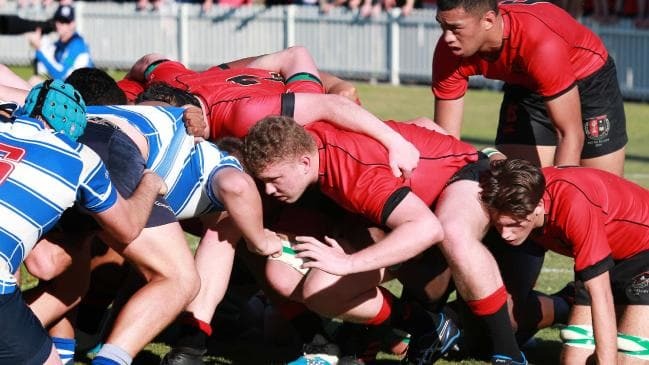 Queensland schoolboys will have to pass a series of tests to play in the front row in a new trial introduced this year. 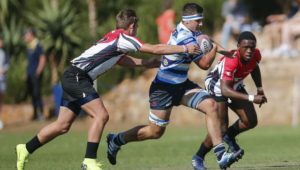 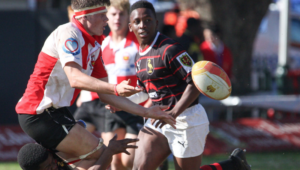 According to the Sydney Morning Herald, players in both the A and B grade competitions in the Queensland Greater Public Schools league will have to meet a series of physical and knowledge-based benchmarks should they want to play in the front row. 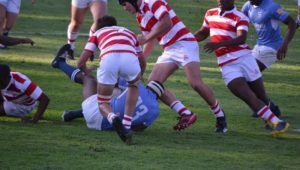 The innovation is based on a model run in France for players over 15 years old, which tests a player’s body-mass index (BMI), neck flexibility and knowledge of scrum calls. 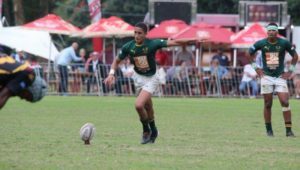 The move comes after a review was conducted following a season which saw four Queensland teenagers suffer serious neck injuries.